Yamaha India to focus more on developing premium bikes in India, rather on the commuter segment. It will include bikes over 150cc and premium scooters above 125cc too. 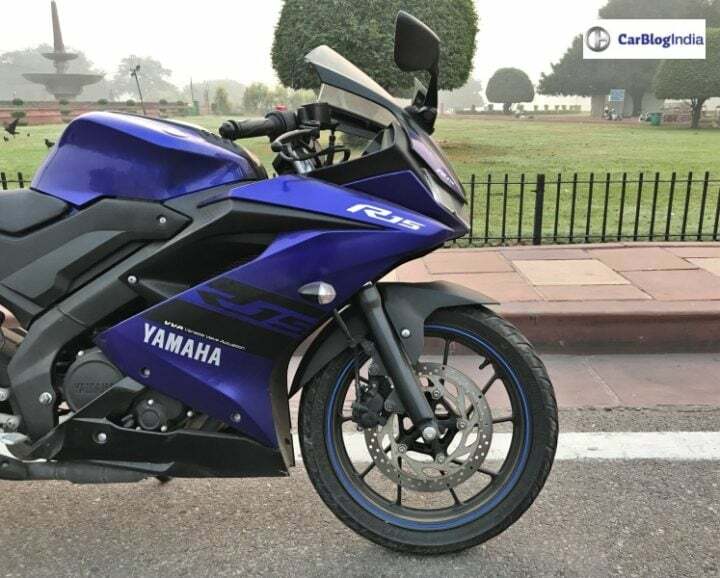 Yamaha Motors has been performing well with its premium bikes, mostly over 150cc. In the commuter segment, it hardly has any play. Its popular bikes include FZ series, Fazer and R15 series. Other than that, it also has a couple of more premium bikes as well. Soon, the Japanese two-wheeler manufacturer will start focusing on developing the premium two-wheeler segment in India. This includes bike above 150cc and scooters above 125cc. In the Indian markets, the commuter segment is usually dominated by Hero and Bajaj. Other players like Honda and TVS also have low share in this segment. Yamaha only has Saluto and SZ-S in the commuter segment motorcycles. However, both its scooters come in the 110cc segment. As per ET, the manufacturer wants to expand his share to 10% in the coming 5-7 years in India. Based on the regular sales figures, it seems like all of its premium bikes are garnering more sales than the commuter ones. As per the company’s CEO, the younger generation has shifted its focus on premium bikes rather than commuter motorcycles. The company wants to make its own space in the market for performance bikes. The company is also studying motorbikes above 300cc and is considering them to launch in India. It has R3, R1 and MT-09 above 300cc. Globally, it has a couple of more bikes above 300cc. Among the upcoming new bikes, there are possibilities of MT-15, MT-03 and updated versions of R3 and FZ-S FI. MT series is the street naked bikes, based on the fully faired versions. MT-15 is basically the naked version of R15 and same goes for MT-03. Yamaha also plans to introduce a new 150cc scooter in India. NMax has already been spotted in India at a dealership. It will compete with the likes of Aprilia SR150 and Vespa SXL150. For the past couple of years, its overall performance is average. As per data records, in FY18, the brand has managed to cross 7.92 Lakh units in a year, dropping down to a 4% decrease. The overall market grew by 15% at that time. ET Auto asked Yamaha about its plan to relaunch the iconic RX100 in India. To which the brand replied, they would like to have the bike’s character in their future motorcycle portfolio.